What goes up must come down, right? Well in theory yes, but hopefully that hasn’t been true with your website performance within the major search engines. 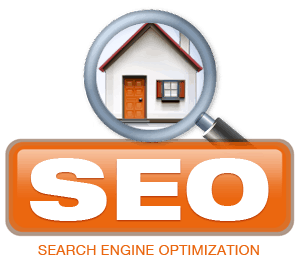 EstateVue offers one of the most shockingly honest Search Engine Marketing Programs in the real estate business. There are only ten coveted spots on that first page of Google and if you’re working with a company that positions twelve clients all competing for the same number one spot, within the same geographical market, then how does that shake down? 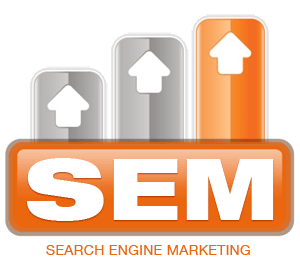 Well, if you’re doing your online marketing with EstateVue then you don’t need to lose sleep over whose playing favorites because you are an exclusive one of three candidates in your local market for your specified search terms. That’s right; you can call yourself a bonafide VIP, preferred search engine marketing member. And like the saying goes membership has its rewards. 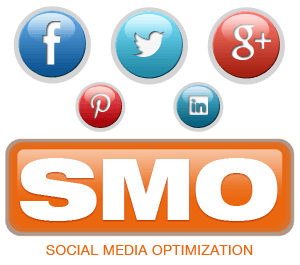 Find out more by speaking with one of our online marketing experts now..
We offer several real estate SEO, SEM, and SMO options, which we can tailor to your needs. If you would like more information, please contact us and we'll get in touch.